Alan is the Managing Partner at Shandel Group, a leadership development firm that specializes in helping executives and leaders accelerate the healthy growth process. He is committed to engaging, empowering, and equipping leaders to work both smarter and harder in their personal and professional lives. Alan has been fortunate to help start and or grow just over 1000 businesses across the U.S. and Southwestern Canada within the last decade. His method focuses first on optimization before maximization. Prior to working in the private sector, Alan was in vocational ministry. He is very active as a volunteer leader at Downtown Cornerstone Church in the heart of Seattle. Alan and his bride Sarah now live in West Seattle, have been married 14 years, and homeschool their 3 amazing children. 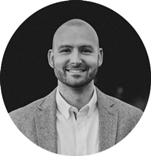 As believers living in a day and age where “truth is considered relative” and culture is viewed through the lens of post-postmodernity, the question becomes how can Christians in the marketplace most effectively and efficiently make Jesus look as good as he really is? In addition to sheer grace, the answer is tied to having a high degree of clarity around what Biblical stewardship looks like. In other words, understanding what your personal purpose is and who you are specifically entrusted to care for. Together, we will begin uncovering what your specific purpose is and how you can most fully begin to optimize your time, talent, and resources for God’s glory and your own good. Alan will draw parallels from Christ’s example of biblical stewardship (John 17:6-11). In doing so, he will help us begin to ask the questions that we need to answer in order to see if we are on the right trajectory to bring God glory and experience his goodness. 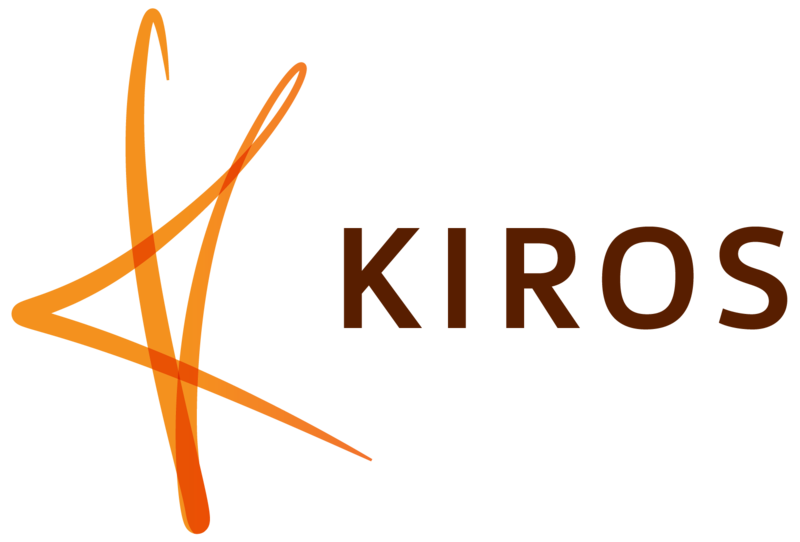 KIROS is excited to announce our second meeting for KIROS Young Professionals. KIROS YP had almost 100 in attendance at our first event in March! On May 2nd, come build connections and hear our speaker’s insights. Coffee and snacks will be provided. Free parking is available in upper parking lot (closest to the door) and lower lot at Vossler. There is also free parking on side streets.